If you’re planning to focus on interior design this spring, you can start your home improvement efforts by adding a pop of color to your living spaces. Having a comprehensive set of color schemes that flow throughout your house lets you bring your favorite rooms to life while creating an interesting place to live. With help from these nine tips inspired by interior designers, you can start creating your home’s color schemes for dynamic living areas your whole family will love. Add a Touch of Black – If you’re dedicated to enriching your one bold accent color in each room, add a dark accent with a lamp shade, light fixture or other accessory. Let Your Rooms Be Your Guide – If you’re matching your palette to the space’s existing colors, pull shades from fixed elements like cabinets and floors to tie everything together. Limit Each Room to Three Colors – If you’re determined to make the most of your color scheme, use a maximum of three colors in each room to maintain a balanced aesthetic. Use Gray as a Neutral Color – If you’re looking for a shade to balance out a white and an accent color, opt for gray to create a versatile backdrop for your home’s color scheme. Be Inspired by What You Love – If you draw ideas from things you love, like nature, fashion and fabrics, decorate your home in a way that reflects who you are right now. 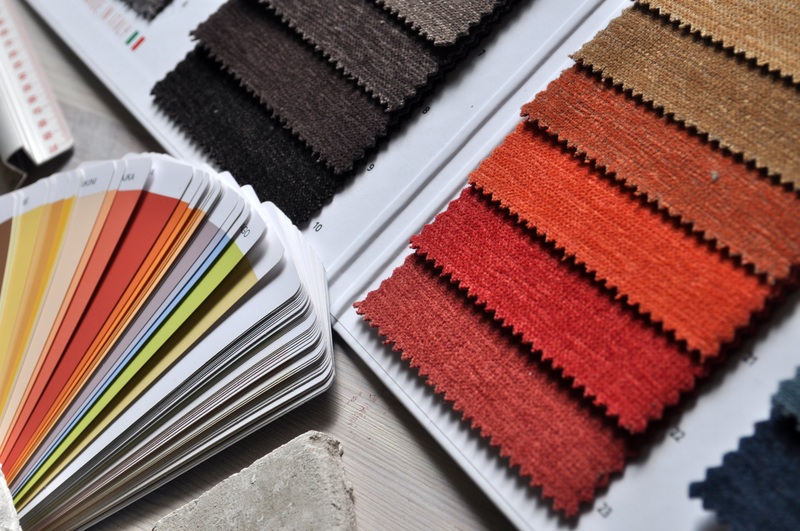 Consult the Color Wheel – If you want to take the foolproof approach to creating a color scheme for your home, choose colors next to one another on the color wheel. Embrace Classic Black and White – If you’re not a huge fan of bold, dark or saturated colors, create a classic look using black and white for rooms that won’t go out of style. Go From Light to Dark in Your Layout – If you need a hand choosing white, neutral, bold or accent colors, go from light to dark starting with the roof as a basic rule of thumb. Reflect Your Personal Style – If you’re still unsure about what colors to pick, take a look at your wardrobe to discover the shades and patterns that suit your tastes and lifestyle. You can create an array of color schemes in your home quickly and easily with these nine tips from interior designers in mind. Because features like painted walls and colored furniture accent rooms with luscious hues, you have the ability to use tools like decorations and appliances to further personalize your home. 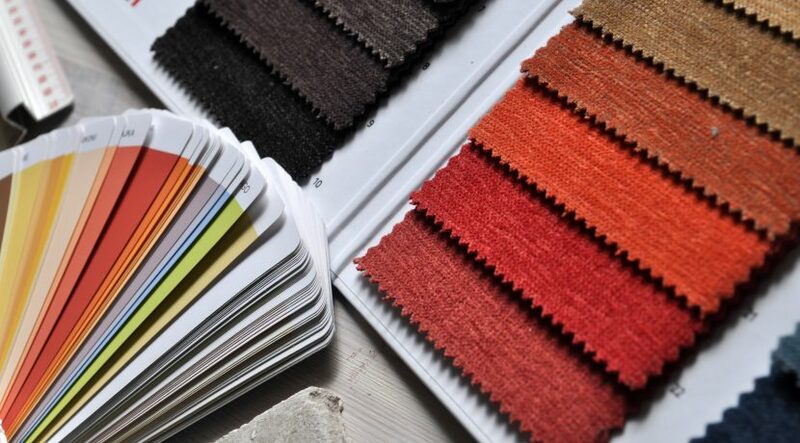 Please don’t hesitate to get in touch with me if you have any questions about customizing your living space with a range of colors, or if you need some additional interior design inspiration. All rights reserved to the initial publisher for Home Actions.